Diana Davis is an attorney whose practice focuses on pharmaceutical products liability and medical malpractice cases. She also has significant experience with patent infringement litigation and other intellectual property matters, as well as pro bono experience with immigration law and family law. 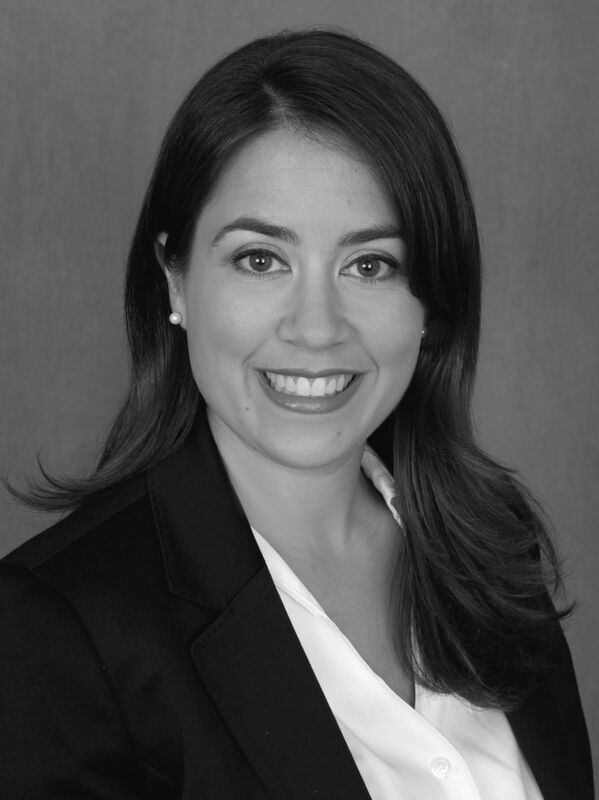 Before attending law school, Diana studied molecular biology as an undergraduate, then completed two years of medical school, which have enabled her to understand complex technologies and medical concepts in order to integrate them into her law practice. Diana successfully completed the International Association of Defense Counsel Trial Academy in 2012. She also completed certification in U.S. Regulatory Affairs through the Regulatory Affairs Professional Society in 2013. Diana has received various awards for excellence in trial advocacy, including the Center for Computer-Assisted Legal Instruction Award for Excellence in Trial Practice (2007), the Georgetown University Law Center White Collar Crime Exceptional Advocate Award (2006), the Princeton Whig-Cliosophic Society Presidential Award (2003), and the American Mock Trial Association National Outstanding Attorney Award (2003) and Regional Outstanding Attorney Award (2003).